This is the perfect time to prepare for winter and the wet weather it brings. Although we are currently in a drought, we can still experience flooding. The recent earthquake and aftershocks in Napa Valley remind us that we live in an unpredictable world and always need to be prepared. It helps to think about preparedness in terms of how you can help your community. If you are prepared, will you be able to help your neighbors? Pack items in easy to carry containers, label the containers clearly and store them where they would be easily accessible. Duffle bags, back packs and covered trash receptacles are good candidates for containers. 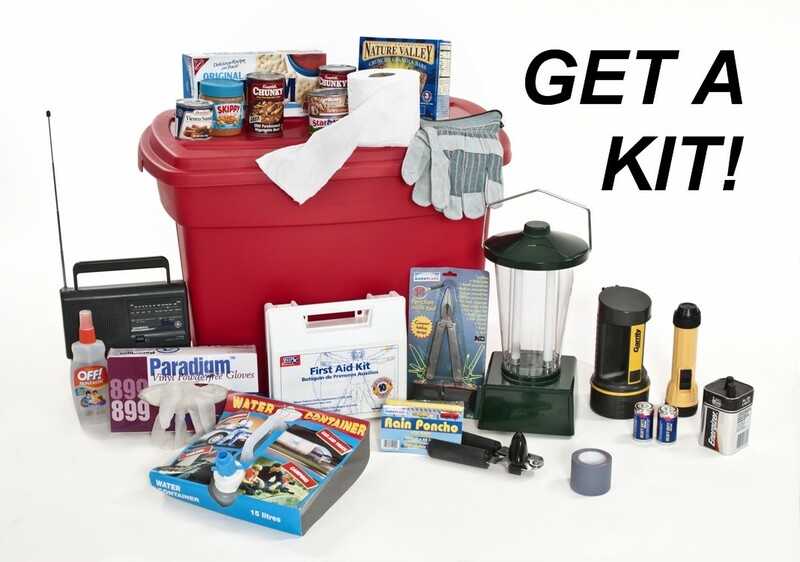 In a disaster situation, you may need access to your disaster supplies kit quickly-whether you are sheltering at home or evacuating. Following a disaster, having the right supplies can help your household endure home confinement or evacuation. For more information please contact Colusa County Public Health at (530) 458-0380. For your local American Red Cross click here.